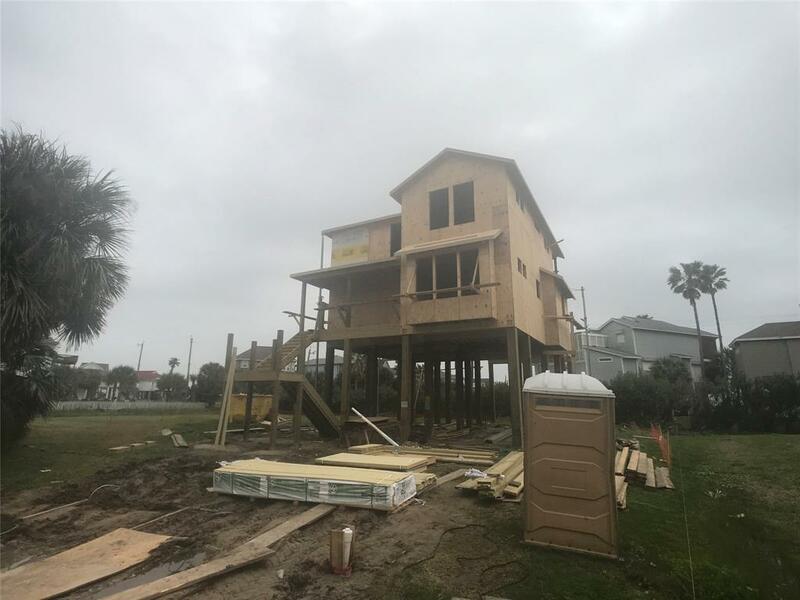 NEW CONSTRUCTION IN PIRATES BEACH WITH GULF VIEWS! 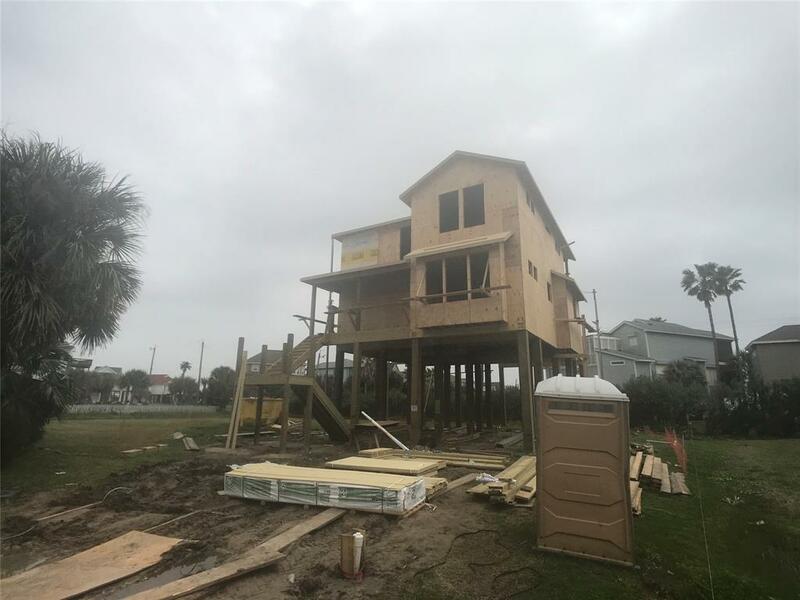 4 bedroom / 2.5 bath - 2 story beach home with 526 square feet of decks and porches. 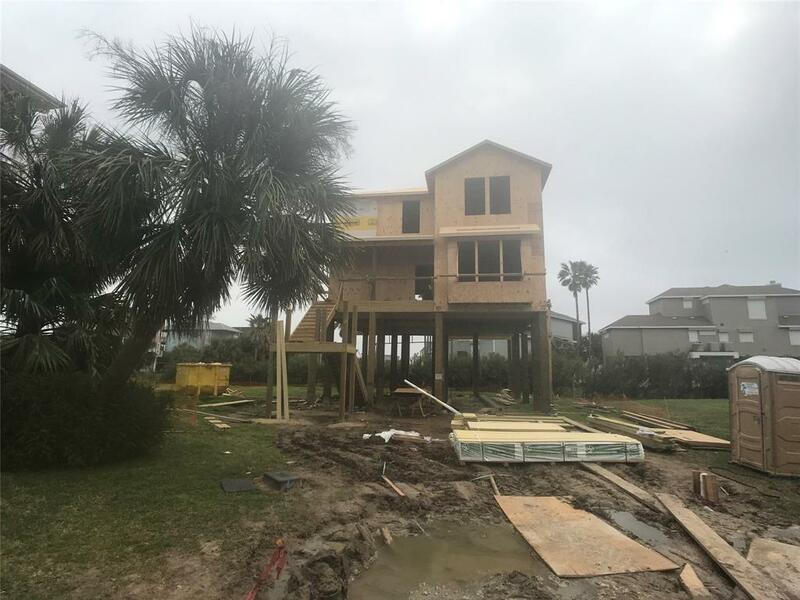 Opens to a comfortable living room & impressive kitchen, ideal for entertaining & enjoying the island life. Open Kitchen has large island, granite counters, stainless appliances. Master bedroom, Half Bath & Utility Room on 1st floor. Stairway leads to 2nd floor Media Room, and Three Bedrooms. Zoned A/C and Heat. 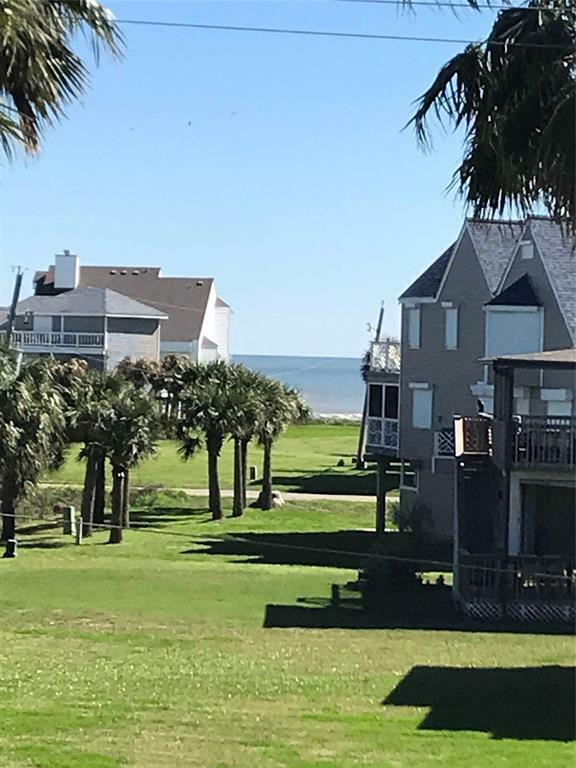 Views of the Gulf from this lovely beach home that has it ALL!